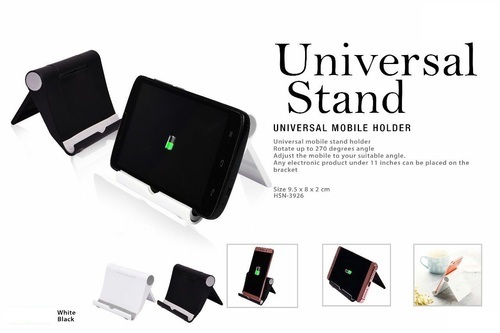 We are a leading Manufacturer of universal mobile stand, silicon mobile holder and book lamp from Mumbai, India. Battery Life : Rechargeable lithium battery provides upto 5-6 hours of light on one single charge. Magnet : Magnets are built into the wood covers to maintain portability and flexibility. Power : Easily charge via micro USB from any USB charger. The light can be turned on while it's charging. 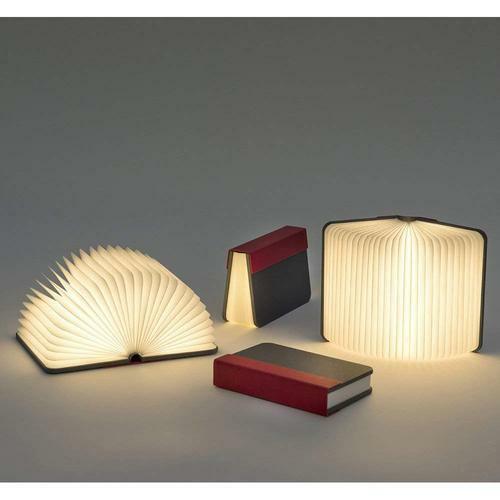 Flexibility : Opens to 360 degrees to provide a warm ambient light. Its portable can be used as an emergency light. Body Material : Made from real natural wood and recyclable paper.